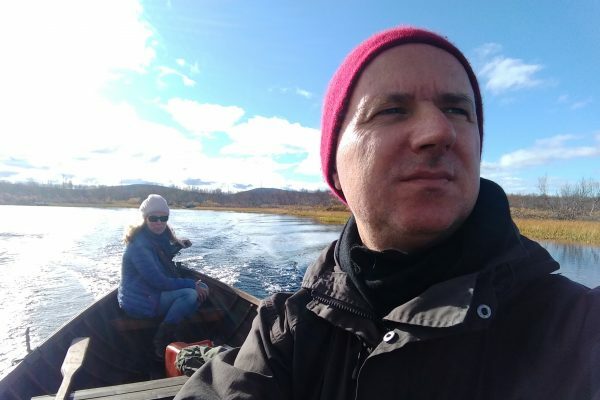 The Bioart Society has already been exploring the subarctic territory for the past ten years from the Kilpisjärvi station. Erich Berger presents the Field Notes program and a new call for 2019. 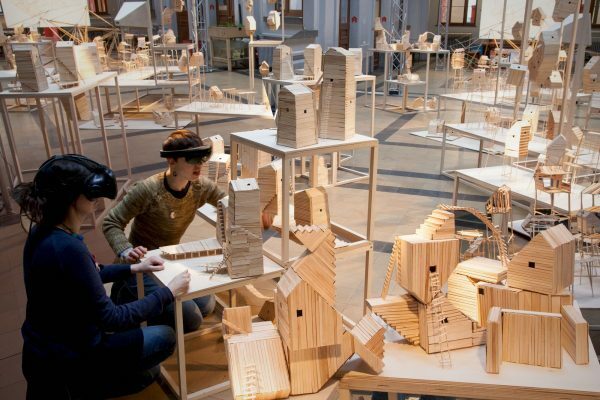 From March 30 to April 7, the art&tech STRP festival took over a former Philips factory in Eindhoven. Report from the 2019 edition, dedicated to exploring scenarios for a positive future. 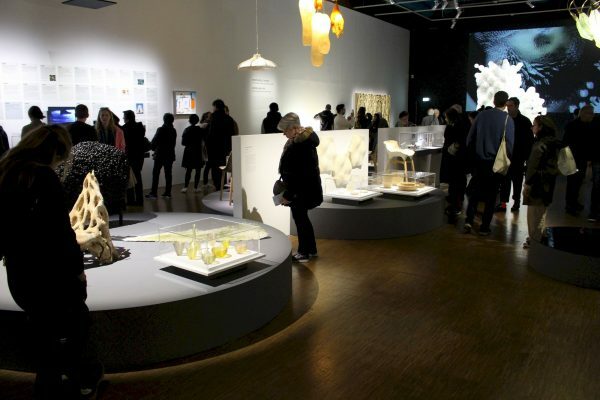 In Paris, Centre Pompidou’s “Designing the Living” exhibition frames living matter as raw material for design. Makery went in to take a look. 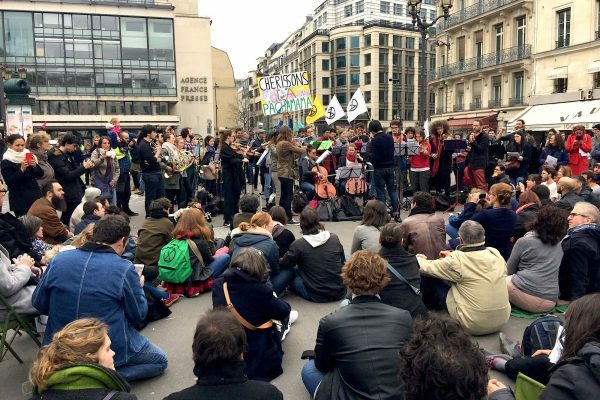 On Sunday March 24th, a loose coalition of scientists, climate campaigners, churchgoers, anti-capitalist activists and makers arrived, symbolically in front of Paris’s Bourse. 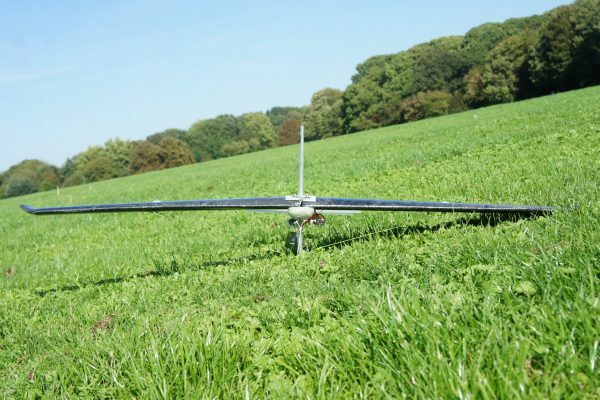 “Imagine Earth as a Planet to Discover” is the slogan of "Exoplanète Terre", an initiative examining the relationship between technology, environment, arts and sciences. 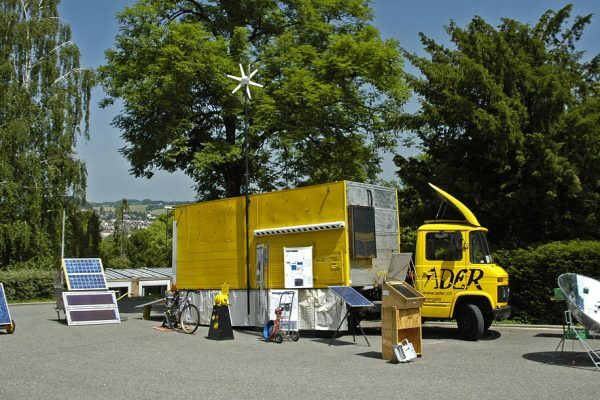 In honor of Solar Sound System’s 20th anniversary, Makery spoke with its founder Cédric Carles about the project’s long and winding journey. Part 2 of our interview. 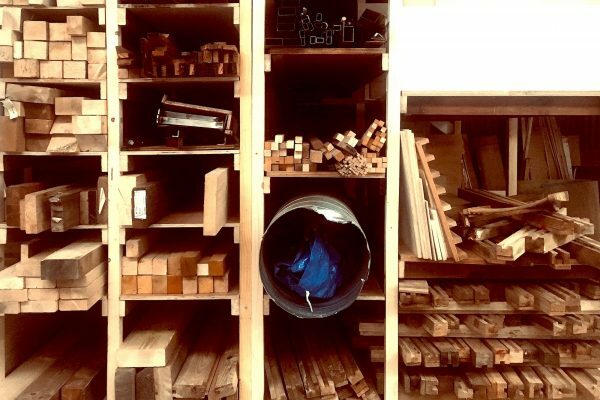 Unusual approaches of Danish artist, architect and maker Stig Anton Nielsen and his interest to off-grid energy leads to an exploration of kite mills with his Kiteborne start-up. 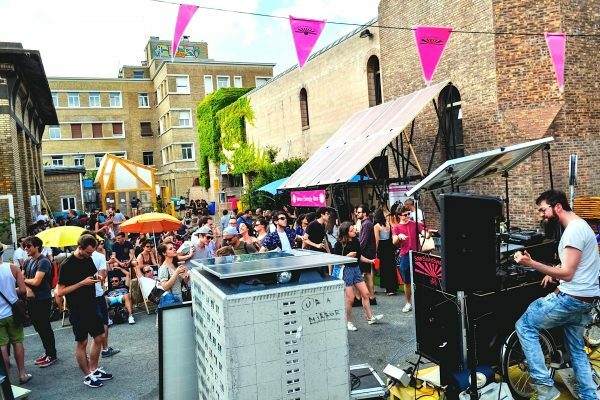 In honor of Solar Sound System’s 20th anniversary, Makery spoke with its founder Cédric Carles about the project’s long and winding journey. 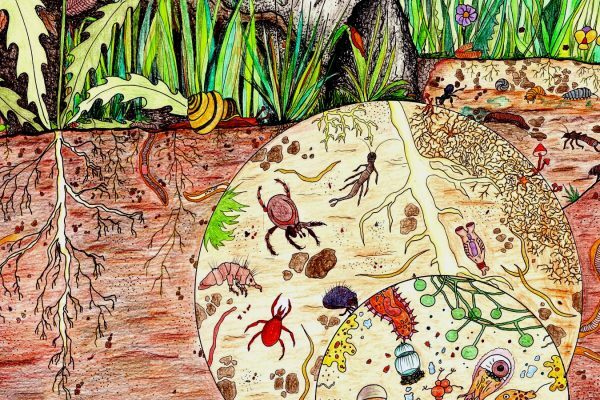 Makery participated in Mikrobiomik’s “Open Soil Research” workshop at the parisian Swiss Cultural Center to observe the microscopic biodiversity of soils. 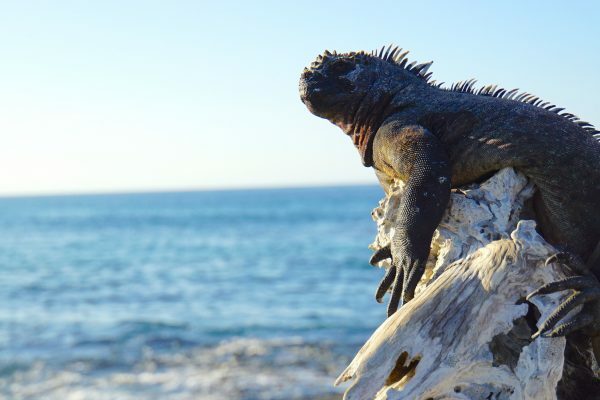 Will the Galápagos Islands survive the Anthropocene? How has life been in the prehistoric paradise since the arrival of the human species? The survey will be used to identify specifically which kinds of tools scientists would use if they could build them DIY-style at low cost. Then, of course, the goal is to build them. Re-Store has just opened its doors in the northern Paris suburb of Saint-Denis. On February 7 the people behind the project presented the new space and invited others to join it. 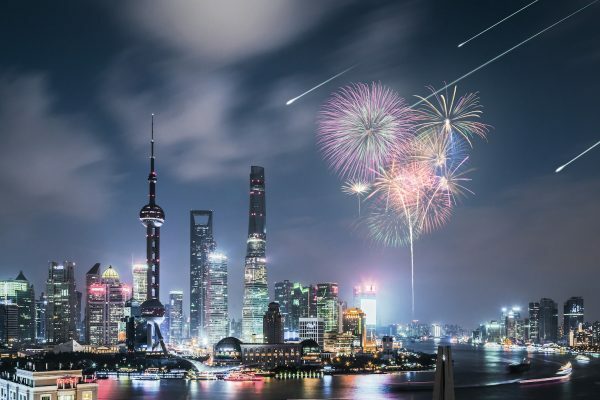 In Tokyo, a small startup is preparing a dazzling spectacle of shooting stars to launch above western Japan in spring 2020. 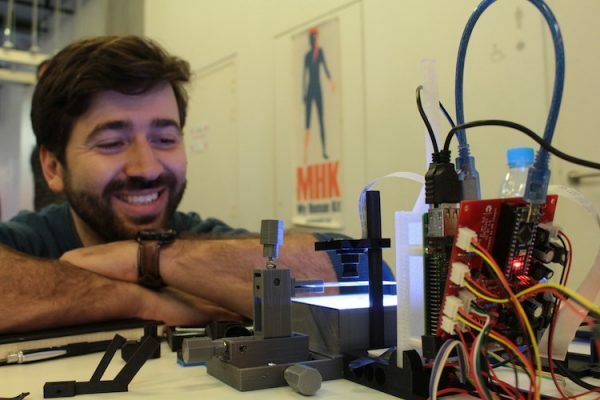 Makery visited ALE a few weeks before it launches its first satellite into orbit. 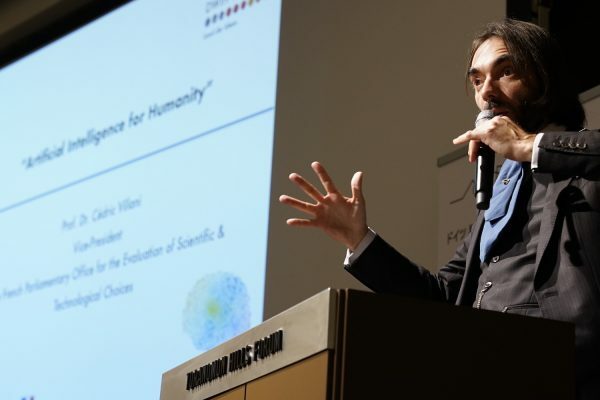 The 1st Japanese-German-French symposium on research, applications and issues surrounding artificial intelligence was held in Tokyo on November 21-22, 2018. 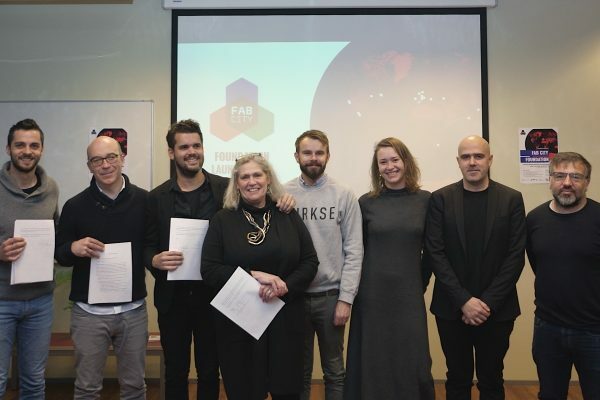 Vincent Guimas of Fab City Grand Paris reports on the Fab City Foundation launch on December 12 and e-Residency in Tallinn. 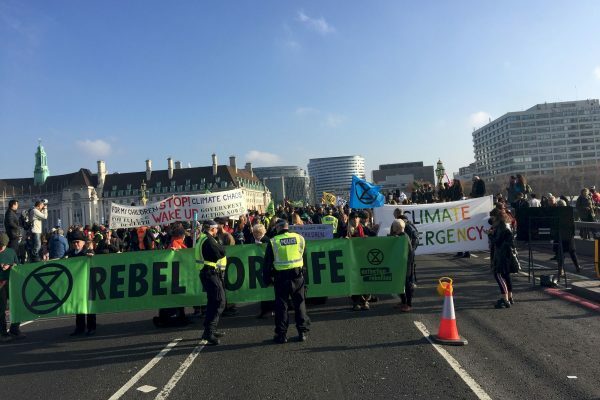 Does watching ice melt help us talk about the climate emergency? 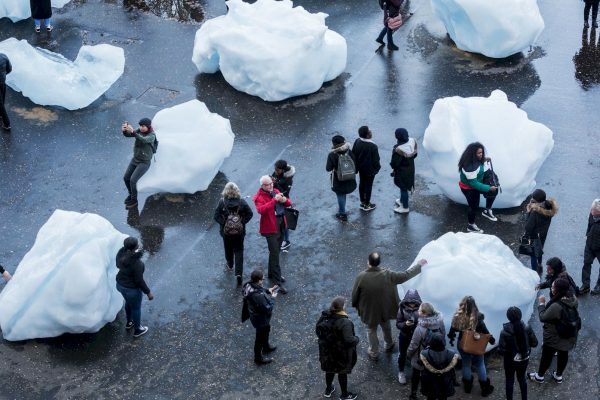 A critical view on artists commitment at the end of COP24. 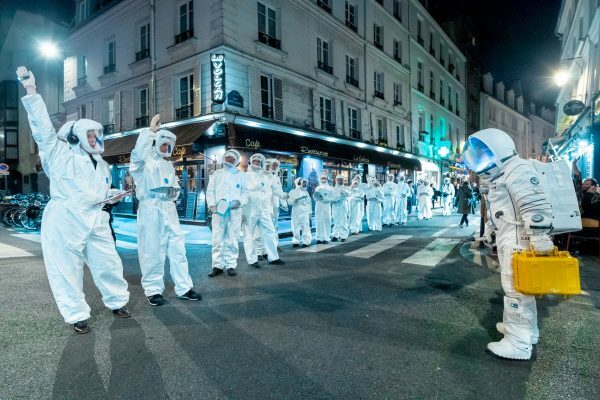 On the eve of COP24 in Poland, the role of artists in thinking long-term about the future of the human species on this planet, alongside a new surge of scientist-led activism. 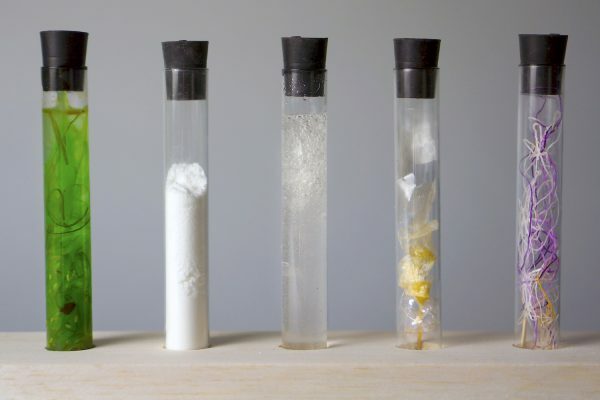 Over the past ten years, a number of startups have been busy in the lab developing new materials for the textile industry. But when will we all be wearing high-tech ecofabrics? 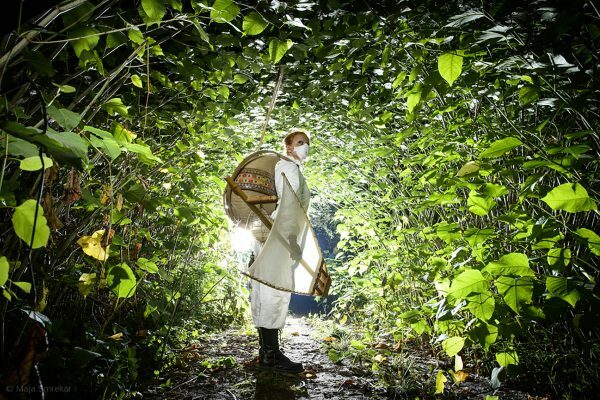 The Laboratory Planet collective is currently studying systems theory, collective resilience and stories of regeneration. They develop their research hypotheses for Makery. 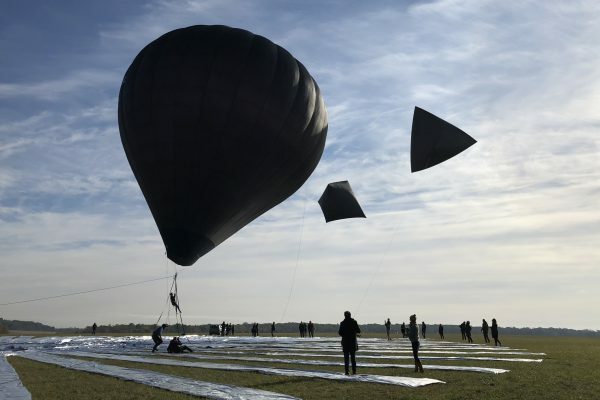 In the context of Tomás Saraceno’s exhibition at Palais de Tokyo in Paris, the Aerocene Foundation organised a solar-powered balloon flight in Fontainebleau on 27th of october. Report in photos.